The Moto Metal 962 is a one piece cast aluminum construction, designed with offsets compatible for stock applications or lifted trucks and SUVs. 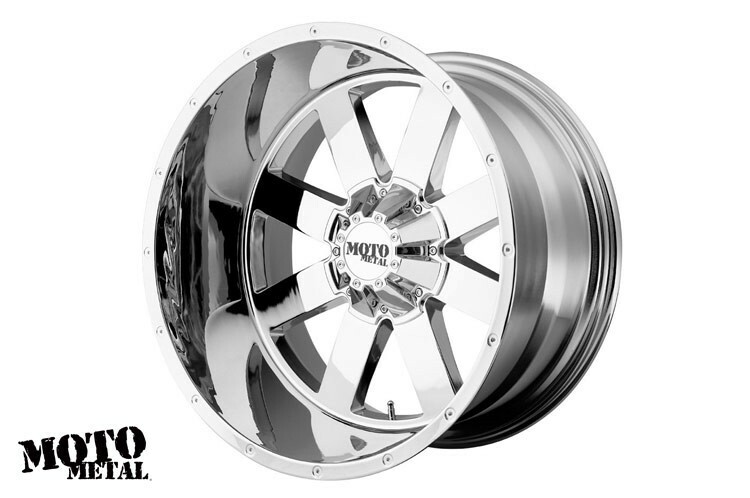 With a smooth deep lip and clean design, Moto Metal 962 wheels are rapidly becoming the main choice for the off-road enthusiast. When it comes to off-road wheels and truck wheels, Moto Metal Wheels are the perfect choice for design, strength and durability.